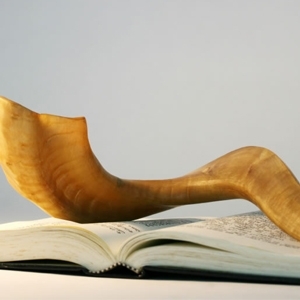 Join us for Yom Kippur Services in the Heart of Cole Valley. the High Holidays like never before. It's not just a service - it is an experience! or this is your first time, you will feel right at home. Check out the detailed schedule below and choose the services/times that appeal to you.